The College of Equine Bowen. 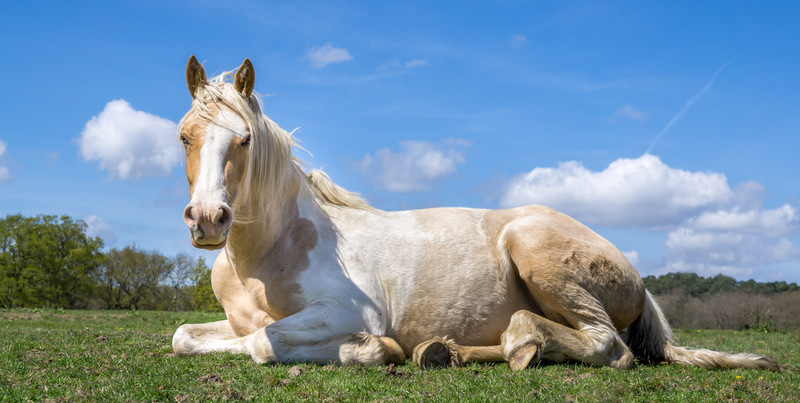 Welcome to The College of Equine Bowen, please read our prospectus and we hope that your interest in the subject will lead to you contacting us about our course or just about Bowen itself. Worked in the horse industry since 1975, with various horses and then ran a successful Riding School and Livery Yard during this time many makes and sizes of horses passed through my hands. I discovered Bowen following an injury to my sister’s horse. This led me to qualify to treat horses in 2000 and am now I am qualified to treat both humans and horses. 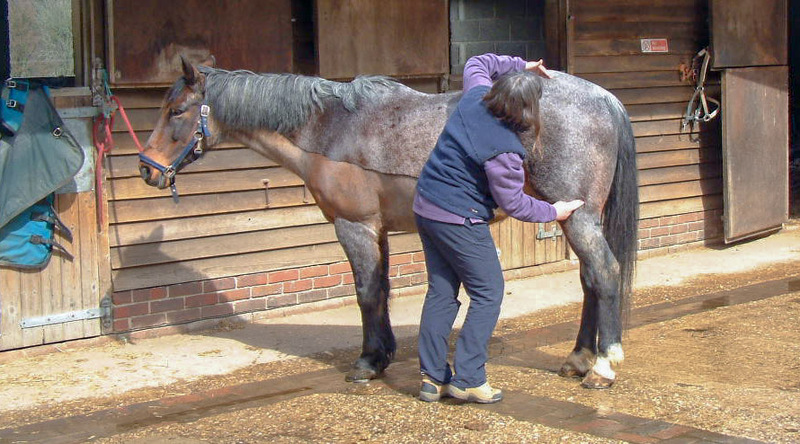 Over the years in the yard we have tried many holistic remedies and work with an open mind to them, but have now found Bowen to work in so many ways and with a significant success rate. 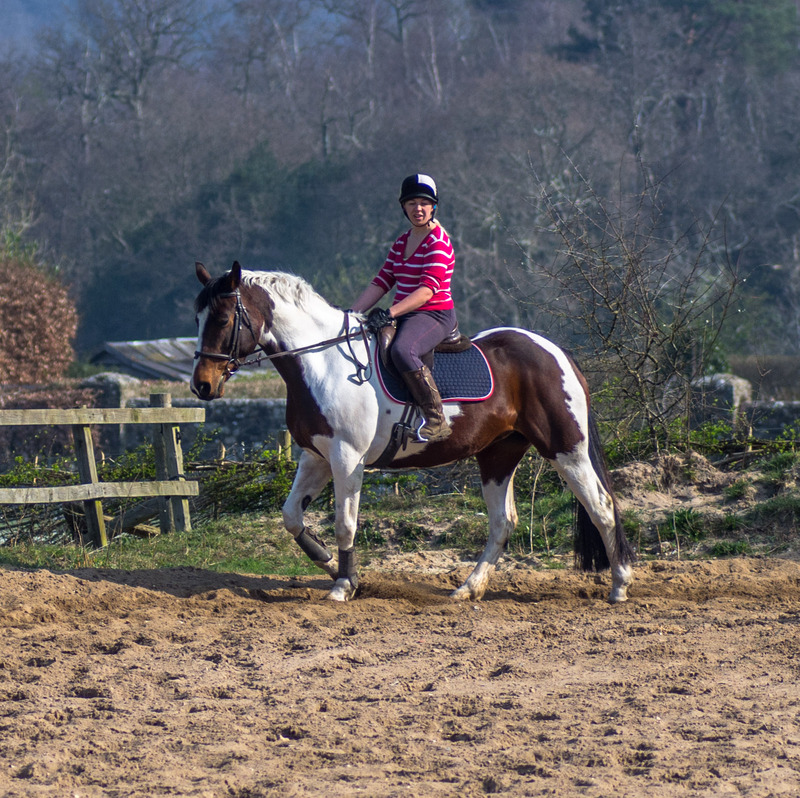 Having had ponies since the age of 12, I then joined my sister (after taking A levels) to run the yard at Eastwood. 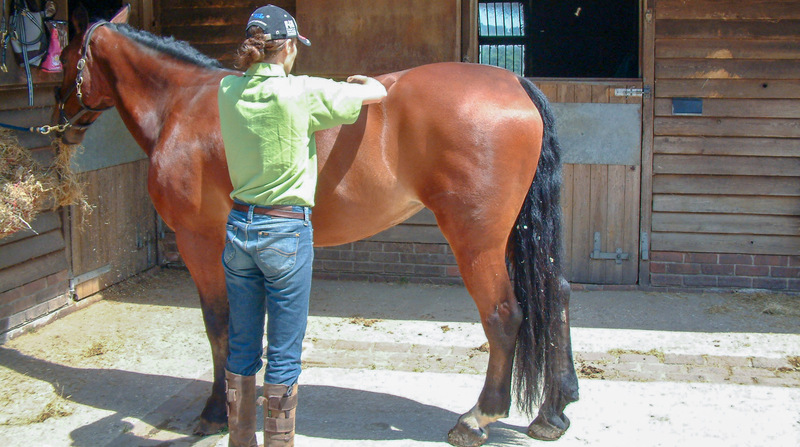 We dealt with many types of horses from Shetlands to 3day Eventers and all sorts between. Following a successful eventing career only ended by the arrival of my daughter, I have gone on to teach in many disciplines within the Pony Club and am now a B test examiner. 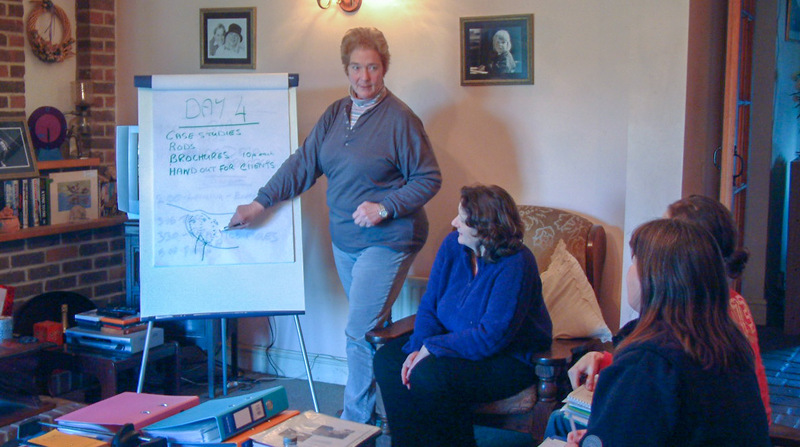 It was my horse that introduced us to Bowen and I was then treated for 2 years having been with an osteopath for 20 yrs, the difference is huge and now I have completed both Human and Equine Bowen Training to help Liz with Horse care and administration.